Oooh, Shinies! : Used 3 favorites... can't go wrong with that! 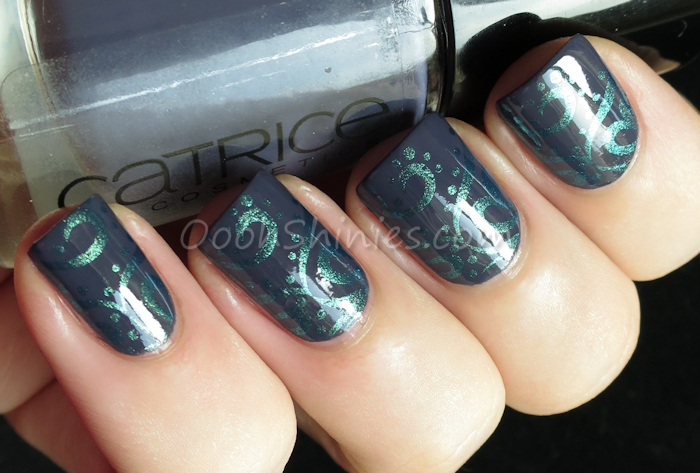 Catrice How I Matt Your Mother with China Glaze Deviantly Daring and Konad plate m64.